I’ve run into a lot of Tech guys from churches who are now live capturing their service video feed directly into Final Cut rather than recording to videotape or DVD. This is exactly how we do it here at Willow Creek. There is one problem though, Final Cut does not support an external LTC time code signal during Live capture mode. 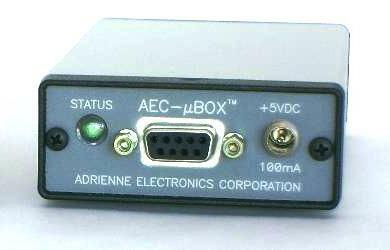 It only can receive time code over the 9 pin RS422 cable, typically this would come from a video deck, like when digitizing video from a tape. After searching the internet, I ran across the following article that tackles this FCP problem and reveals a great product solution. We’ve purchased this product & it works great for getting our house time code into FCP. I highly recommend it. Here’s the link to the article & product page.